The key to Anti-aging - Antioxidant: ① Coenzyme Q10 - Baoji Oasier Bio-Tech Co., Ltd.
Coenzyme Q10 is widely distributed in nature, and it is a necessary substance in the human body. Because of its antioxidant properties, elimination of free radicals, and enhancement of immunity, it has been widely used in treatment of all types of heart disease, diabetes, cancer, acute hepatitis and chronic hepatitis, Parkinson's disease and other diseases. Since entering the 21st century, Coenzyme Q10 has been widely recognized for its anti-aging effects, therefore it has been widely used in the field of health products and cosmetics. Consumption of Coenzyme Q10 is mainly concentrated in the United States, Japan, Western Europe and Australia. In the United States, Coenzyme Q10 is also used as a vitamin for food additives in addition to its use in medicine, it is freely sold in supermarkets, food chains and pharmacies as an over-the-counter medicine and functional food. The European region is also an important consumer market for Coenzyme Q10, and its main purpose is also the production of health food products. 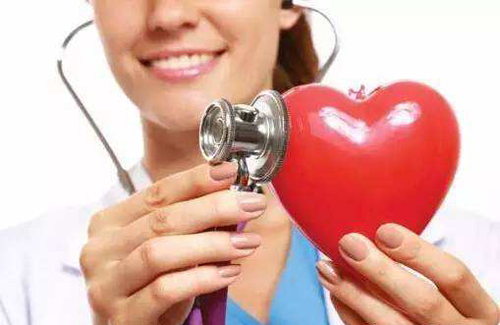 Now, Coenzyme Q10 is getting more and more attention from the international market, its nutritional supplement function has become the main development trend in the future.